Every player knows you must have a joint protector to keep moisture away from the exposed wood of your joint and to keep your collars from getting chipped. Many find our design helpful in retrieving shafts from a tight or deep cue case. 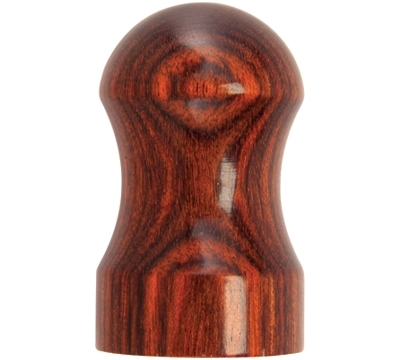 Why not add style to all this function with a hand-crafted matching pair of Mueller’s Dymondwood® Joint Protectors? Sold in sets of 2 (1 male/1 female) in charcoal, cocobolo, and rosewood. Available in 3/8-10, 3/8-11, 3/8-11.5, 3/8-14, 3/8-16, Radial, 5/16-14, and 5/16-18.